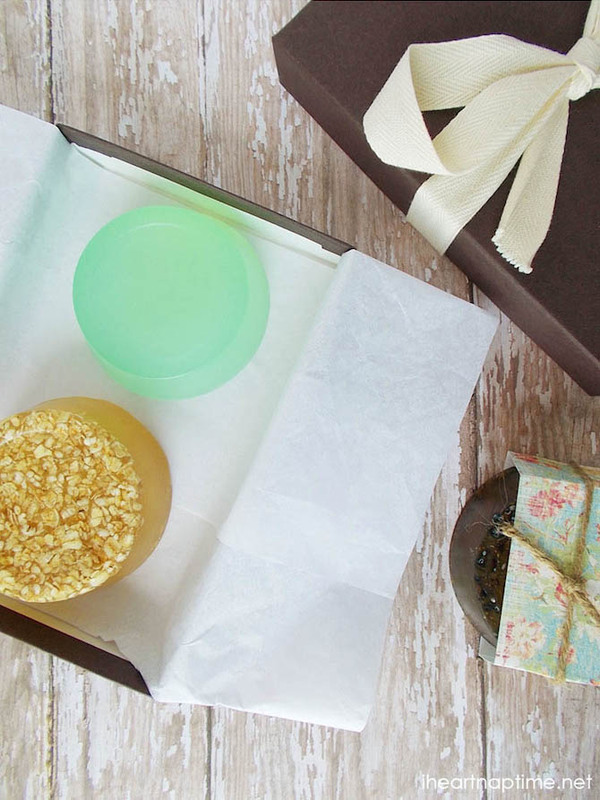 36 Heartstopping Homemade Gifts You Can Afford! Money can’t buy you love, but if you spend a little bit of time and a little bit of thought when giving a gift to a loved one, that can bring smiles and sometimes even tears of joy. Handcrafted gifts are treasures from the heart that our loved ones often hold onto forever and always. There’s a reason they’re called keepsakes! And you don’t have to break the bank to create something special. We’ve included options below for under $5, $10, $20 and $50! 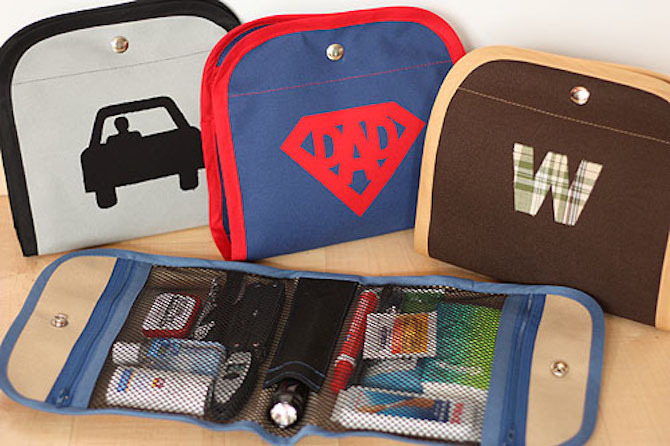 Whether it’s a gift for a friend, a lover or even a baby we’ve got affordable ideas for you that span the generations. Plus, these are gifts for women, men and children. Something for everybody! Here are 36 heartstopping homemade gifts that will excite and delight, so take off your everyday hat and put on your craft hat – it’s time to start getting creative! Surely the only gift you can get for under $5 is a small box of chocolates or one of those pinecones with googly eyes glued on, right? Wrong. You’d be surprised what amazing, high quality gifts you can actually create for under $5 worth of materials. You’ll have the receiver of these gifts saying, “Oh, you’re so naughty and too generous for spoiling me with this!” Just smile and nod quietly. They don’t need to know how little you paid for the materials. It’s not customary to reveal how much you spent on a gift anyway. That’s why we pull the price tags off things before wrapping them up. In this instance, you’re actually creating the gifts so, in the end, you’re spoiling them with time and love, rather than money. 1. 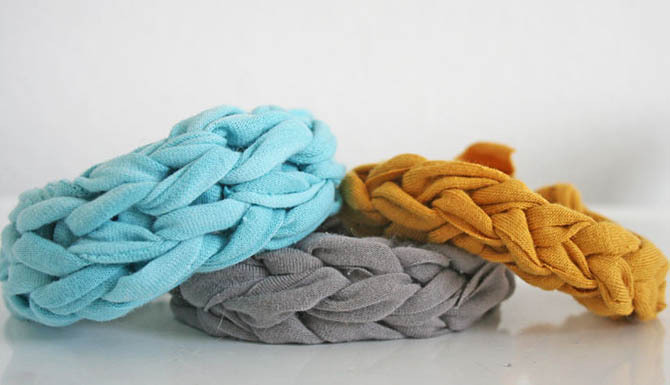 Jersey Knit Bracelet by V & Co.
You might like to get your hands on some jersey knit fabric. Get out your scissors and start cutting, folding and twirling the fabric around your fingers in various ways to create a very fashionable bracelet! They’ll love you for this gift. Learn how at V & Co. 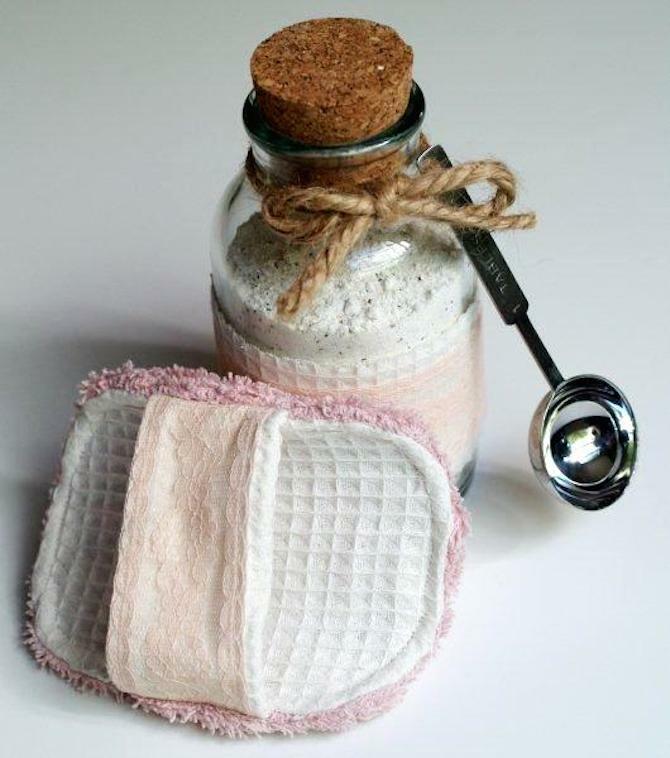 Here you can make a nice, relaxing bath scrub for someone, using some cloth and toweling, and a bunch of mixed ingredients to make a lovely smelling potion. They can sink into the warm bath by candlelight and melt all their troubles away with this life-enhancing gift. Store bought oven mittens are always a bit of a let down. Firstly, it’s rare to find an actual pair of oven mittens. Why do they mostly only come as one? Are we supposed to lift the heavy roast chicken out of the oven with just one hand? Secondly, if you’re lucky enough to score a set of two oven mits from the store, they’re usually pretty boring looking. 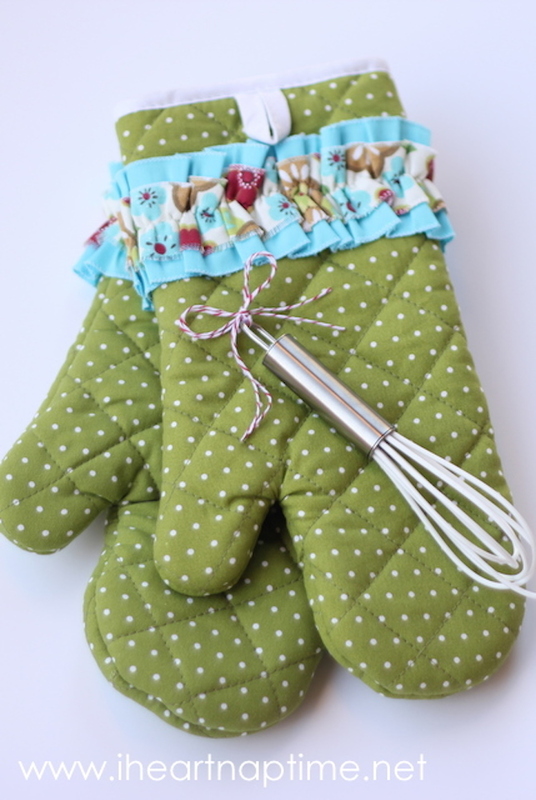 Wouldn’t it be nice to prepare delicious hot food with two delicious hot oven mittens? 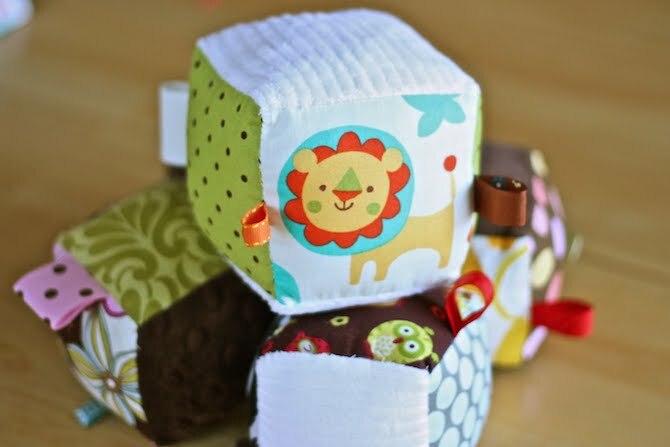 I Heart Naptime has used fabric scraps to make that dream a reality! Today we’re all encouraged to take our canvas bags to the supermarket. It’s environmentally friendly to re-use the same grocery bags rather than waste so much plastic every time. However, the canvas bags available in the stores are not only going up in price every year, but they’re quite ugly too. 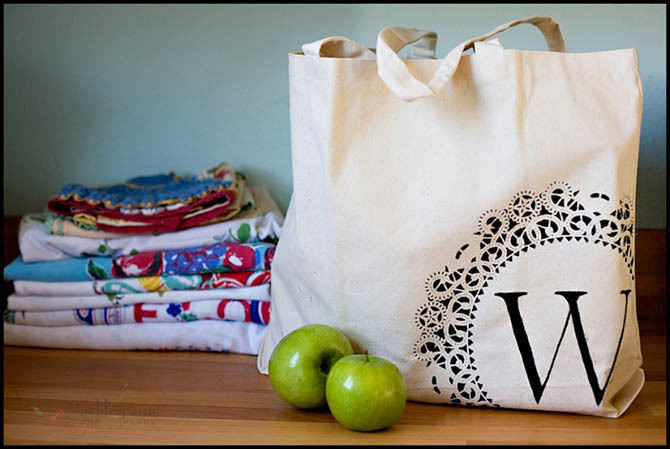 If you have a friend or relative who shops for groceries, surely they deserve to be seen with a shopping bag that looks cute and unique. 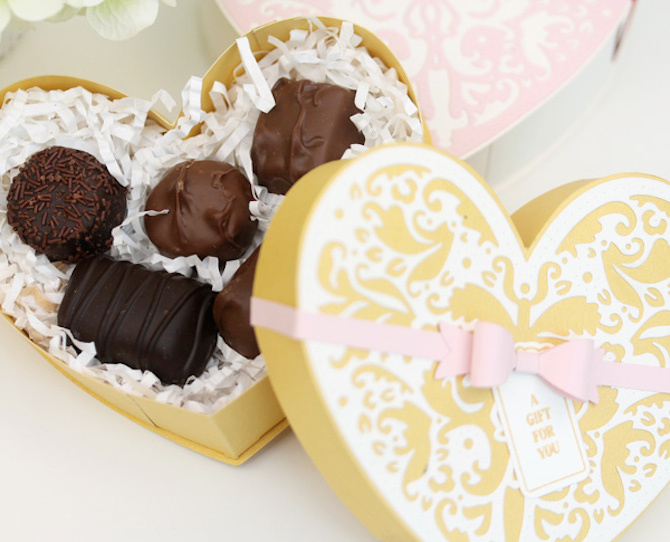 Here’s how to pretty up such a lovely gift. Some people enjoy practical gifts. A lanyard that can keep someone’s set of keys or pocketknife safe in their pocket is certainly a very handy and useful gift. Perfect for those who always lose their keys or find themselves in situations where they require a can opener or a weapon of self defence. 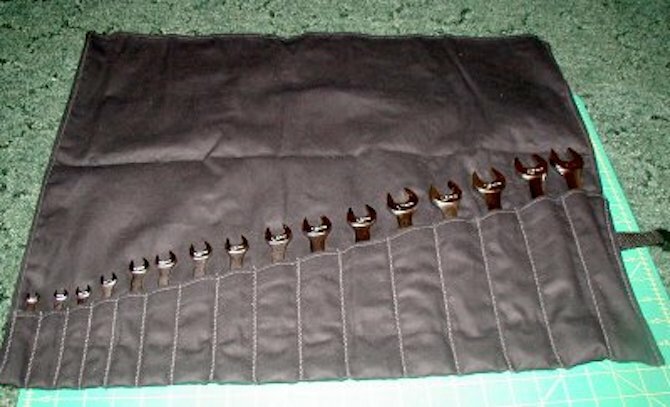 Learn how to make and tie this wonderful contraption using this instructional guide. Sometimes it’s hard to find just the right hand soap from a store. It would be nice if more people could leave the bathroom with hands smelling like chamomile, honey-oatmeal and aloe vera. Well, this crafty lady named Talitha has come up with a great way to create such soaps. The perfect gift for a friend or relative. If there’s a man in your life (father, husband, brother, etc) who’s anything like my fiance, you’re probably finding belts lying around all over the place. He simply has no place to put them! Until now. I found this tutorial really simple to follow. 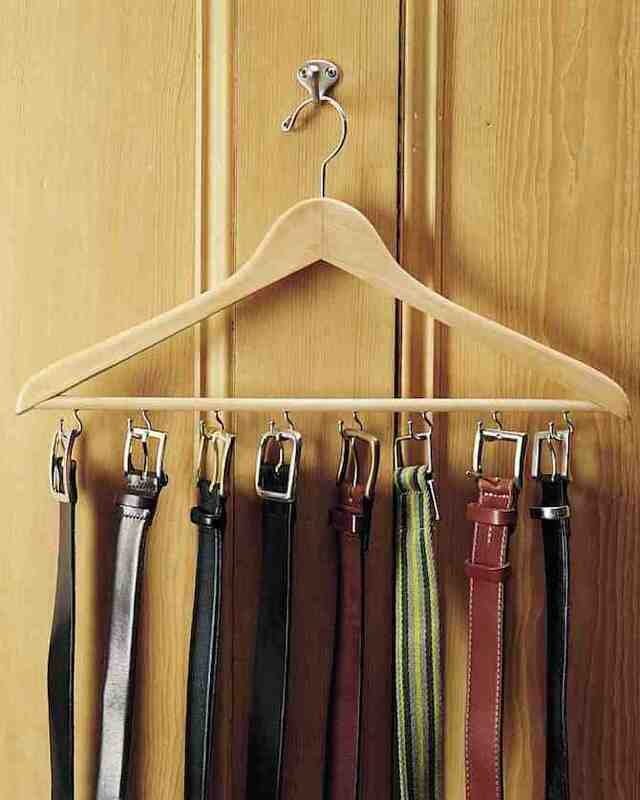 It’s simply a matter of attaching hooks to a coat hanger to create a wonderful belt rack. Martha Stewart, you’ve done it again! As long as the tie being used for this clever gift is an old one that’s no longer worn, you’re in for the making of a very special gift. All of a sudden, that old forgotten tie becomes an important daily item again, keeping all of those keys in order. Autie has made it clear to us that the baby in the photo is not for sale! 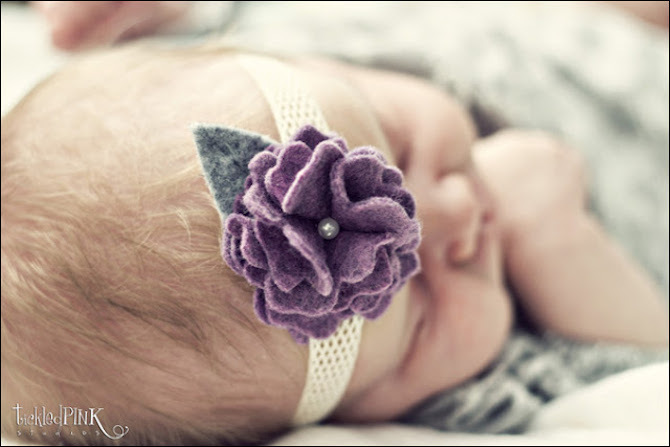 However, the lovely flower headband she’s wearing can be made in several short steps. Any baby would thank you for such a stunning gift, if they could tell us of course. 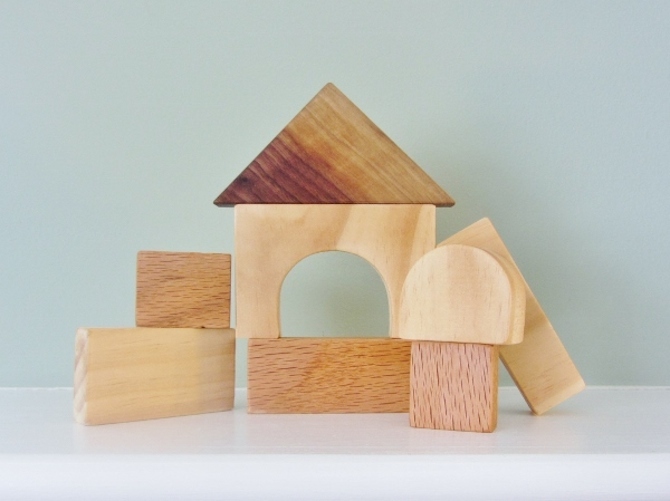 Remember when you were a child and the building blocks you played with were strong, wooden, and varied in shape? What happened to building blocks? Why are they all plastic and easily blown over in a breeze these days? Don’t let the lack of availability of good, sturdy blocks deter you from giving the kids in your life only the best blocks to build with. Measure up, saw and paint your own wooden blocks for them. All the best architects and builders started out with building blocks like these. Some formal events require that babies must wear a tie like the adults. I know, not really! But if you’re going for that formality, all the menswear stores only sell big ties. And all the babywear stores only sell onesies, booties and bibs. What can you do? You can roll up your sleeves and sort it out yourself. Just take an adult tie, measure and cut as described in this blog. Soon the baby boy at the event will look just as professional as the men! Watch out, Dad! 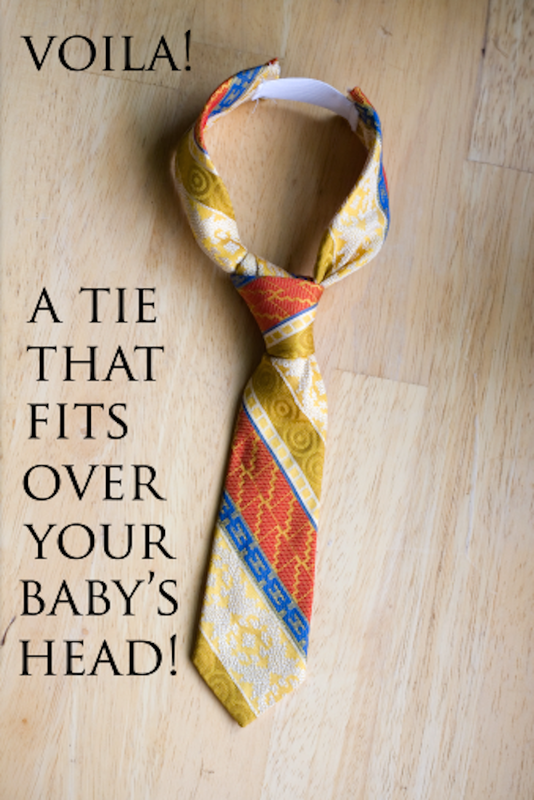 This tie might earn your baby that big promotion at work that you were hoping for! Here’s a handy idea. Bibs with fold-over pockets for catching all the food that the baby drops on the floor. Less mess. More food for the baby! 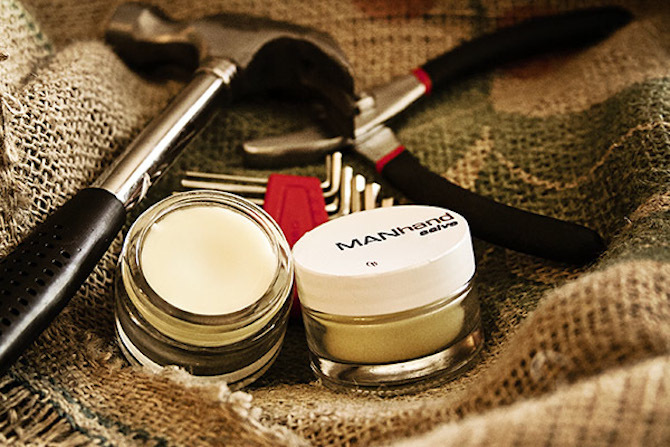 Sometimes it takes homemade gifts to solve these sorts of problems. Make one now! What a fun idea! Coming up with a list of lovely things to do and places to go together, and then putting all of these ideas (or cheap dates) onto cards. Fill a delightfully decorated jar with these date cards so that the receiver of the gift can choose one at random. 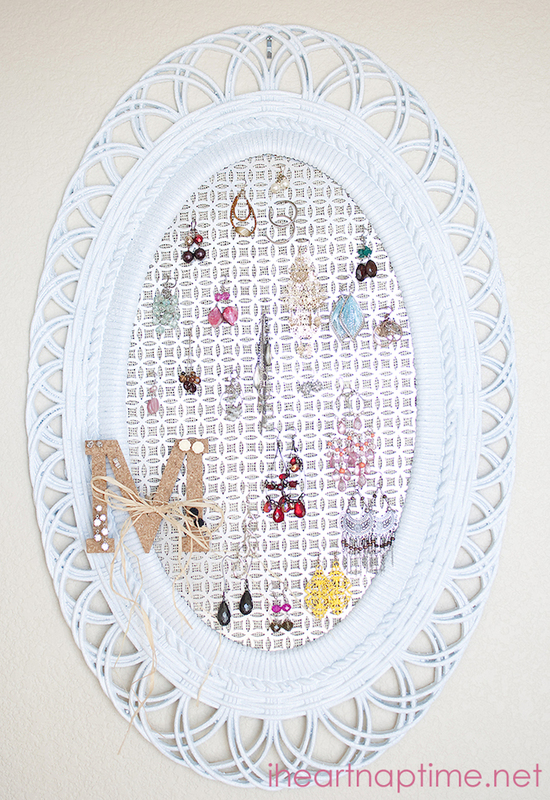 A step up from the under $5 gifts are these clever, crafty homemade gifts you can put together yourself for under $10. Here you’ll discover decorative gifts that are a pleasure to see on display plus some handy, functional items and things to wear. 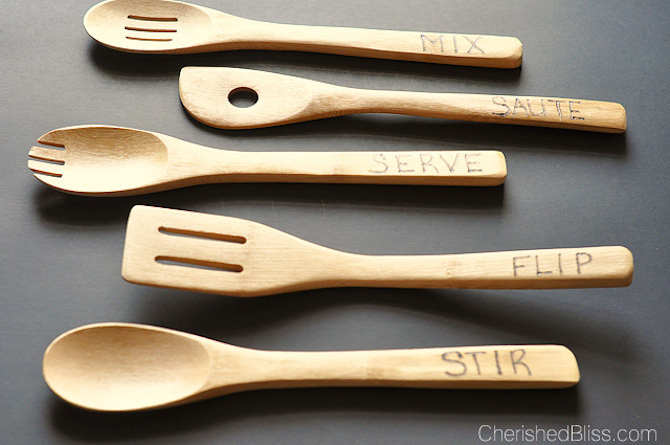 Ever wished wooden spoons had their functions written on them so you knew which one to use when cooking? No? Me neither, but here it is. 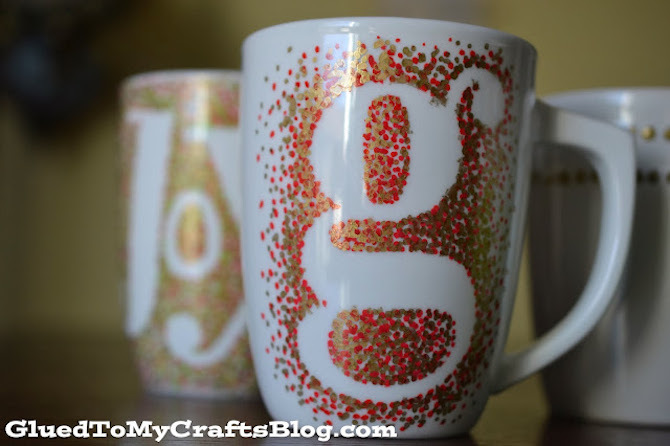 You’ll also learn how to decorate your own coffee mugs rather than trying to find the perfect one in a store for someone. Maybe you need to create the perfect scarf or footwear for something unique and unavailable in stores. 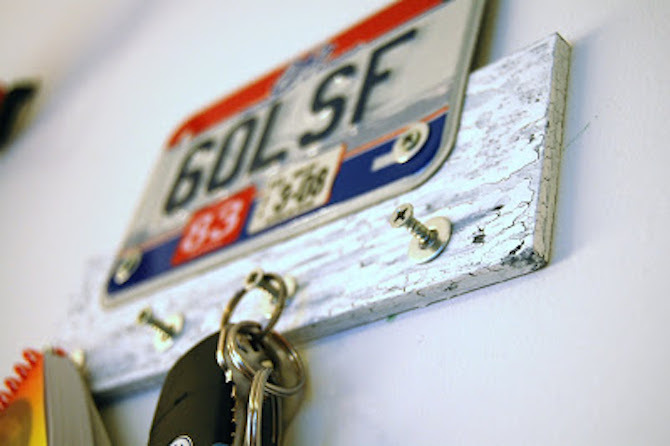 Places to store tools or hang keys are always fine practical gift ideas. Mobiles, dolls and blocks are always great kids’ gifts that’ll last longer than a lot of the plastic junk available in department stores. 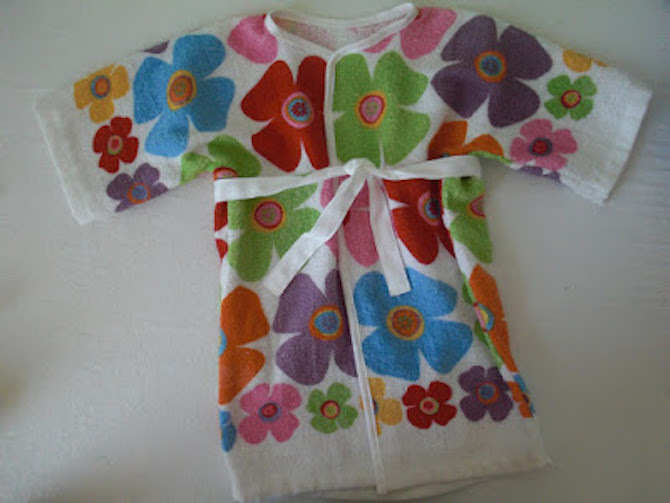 You’ll even learn how to make different bags, a towel bathrobe and some chocolate! You’ll surely find some wonderful homemade gifts here. By Glued To My Crafts. By Make It Love It. Sometimes a box just isn’t enough for jewellery, especially when you like to have it all laid out and arranged neatly for easy and quick access each day. The same goes for watches, rings and tools. 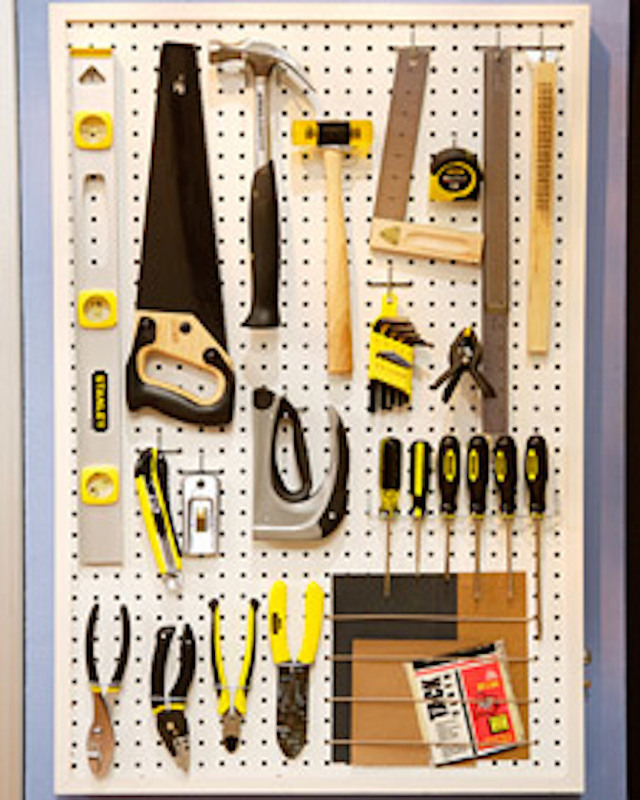 The pegboard tool organiser is just brilliant and perfect for anyone with a garage or tool shed. And then there’s a bag to put in the car for storage of a torch, pen and first aid kit, and a crate for beers. Stands, boards, bags and crates to store and arrange things really are thoughtful and creative gift ideas, especially when they cost less than $20 to make! We often forget how lucky we are in our society and take some of life’s blessings for granted. 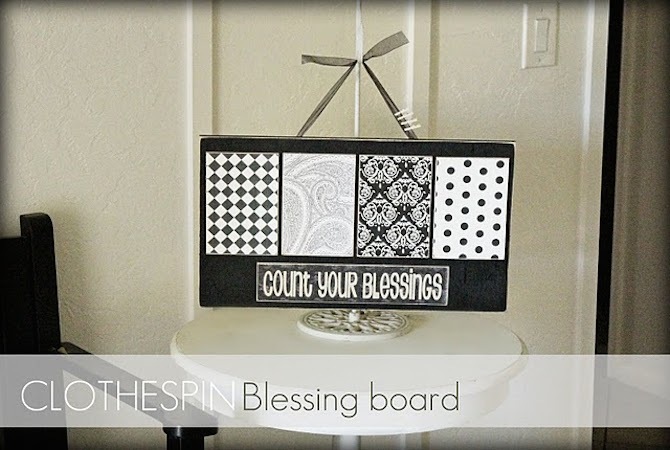 But there’s a blessing board listed here that’ll remind you every day how blessed you are to have certain friends and loved ones in your life. How about a baby sling for a new Mum? 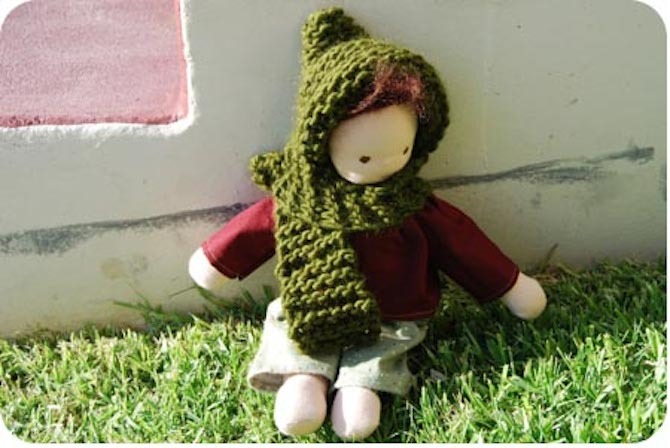 This handcrafted gift means Mum can carry her baby around in comfort and use both of her arms to do other things. 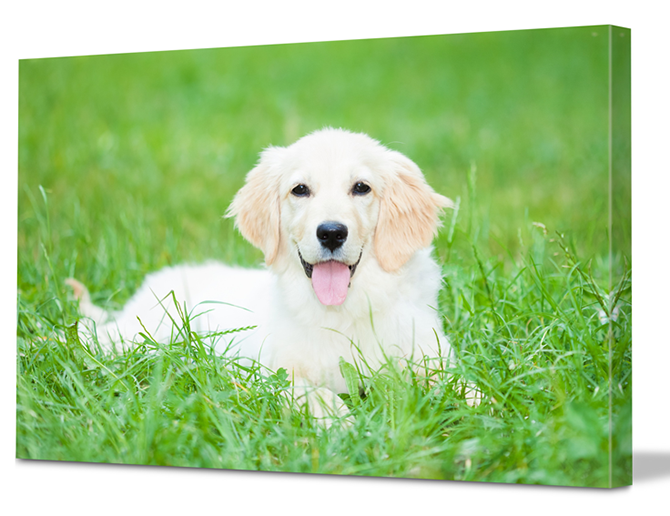 Best of all, you can create your own custom Canvas Factory print from the comfort of your own home. Find a favourite photo that you know is special to your friend or family member and create it as a 30x20cm or 20x30cm. 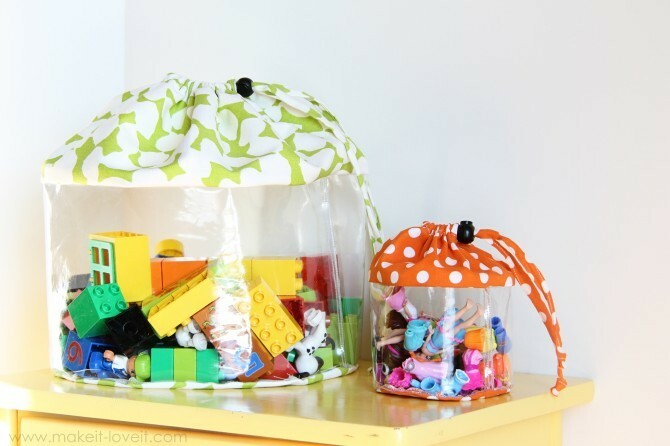 Lots of great ideas below for under $20! By I Heart Nap Time. 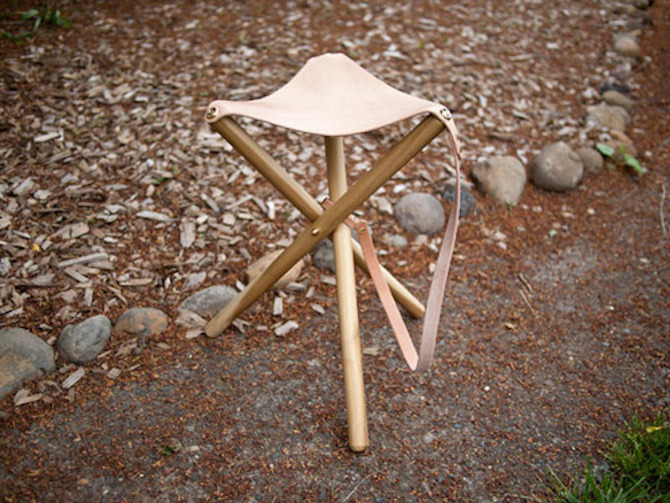 For under $50 you can learn how to make such items as a handy homemade camping stool – for those times when a log or a rock just won’t do. Sometimes we do need a little comfort when we’re out in the wilderness. 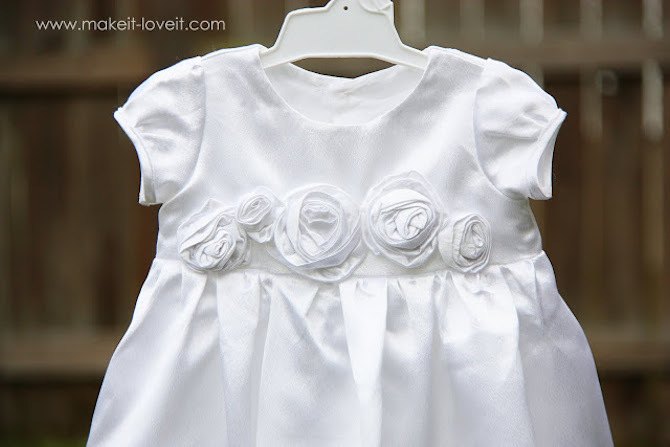 You can also learn how to make a custom fitted christening dress for a little baby. It’s a very special occasion, so it’s worth creating something unique. 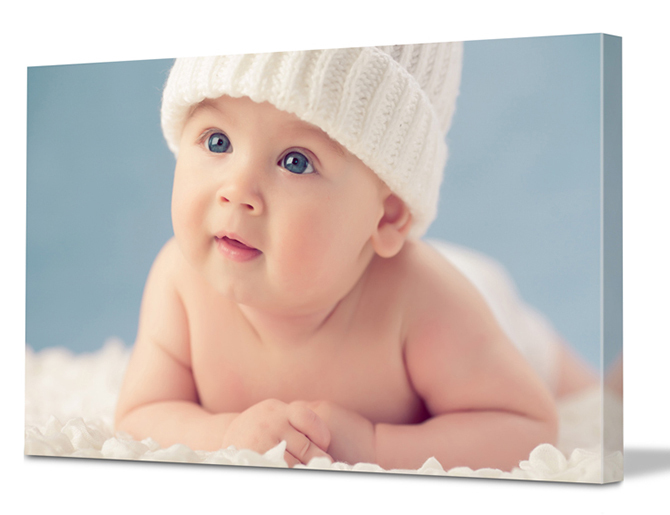 Keen to gift an impressive larger sized canvas print? We at Canvas Factory have got you covered with our 50x40cm or 40x50cm offer. Get inspired! 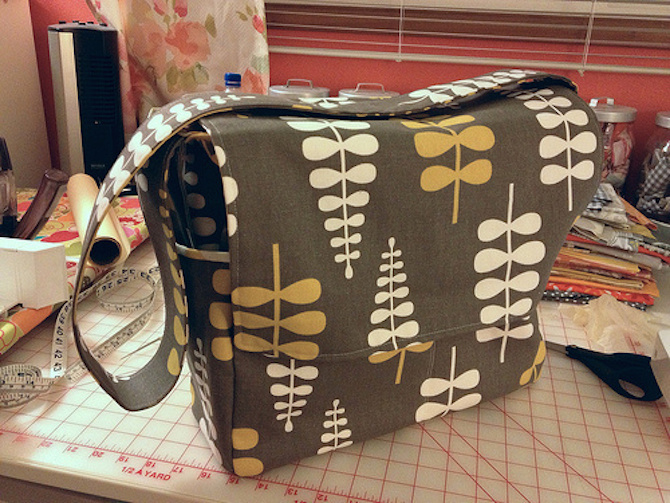 Look below at what you’d like to make as a homemade gift for under $50. As you can see, when it comes to gift giving, you don’t necessarily need lots of money to create something special. 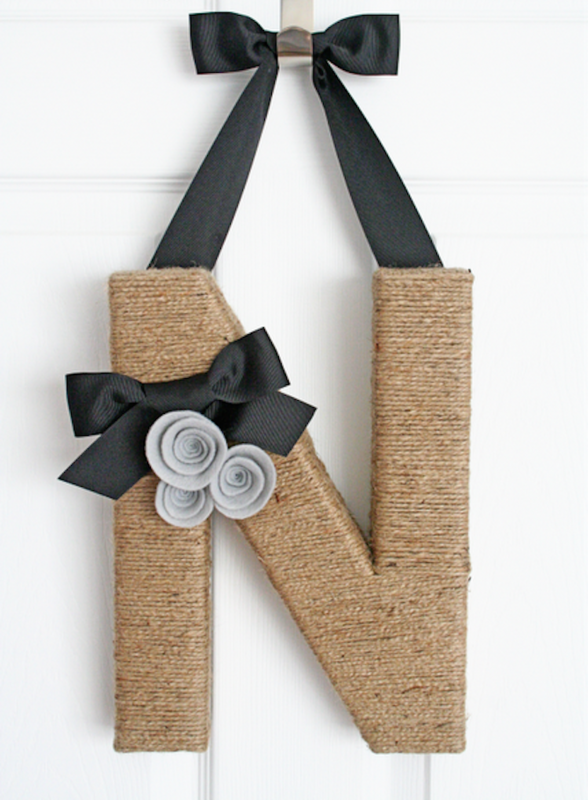 Crafting is a great way to not only save money, but to impart something thoughtful to a loved one. Enjoy!